England forward George Burgess has been given a four-match ban after being found guilty of eye-gouging. English Super Leaguers Huddersfield have completed the signing of Fiji international Akuila Uate from NRL side Manly Sea Eagles on a three-year deal. 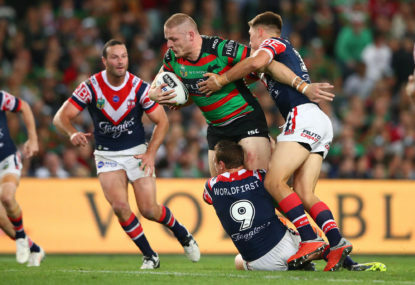 England rugby league coach Wayne Bennett says St George Illawarra prop James Graham is an ideal stand-in skipper for the rest of the series against New Zealand. Australian Ben Barba and Englishman John Bateman are both hoping to bow out of the English Super League with the prestigious Steve Prescott Man of Steel award. 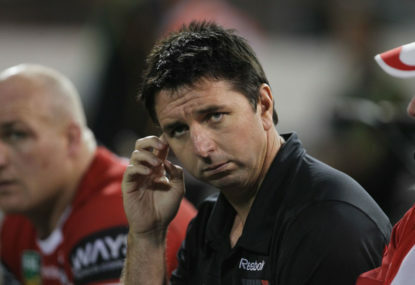 The Warrington Wolves have appointed former St George Illawarra boss Steve Price as their new head coach on a two-year contract. 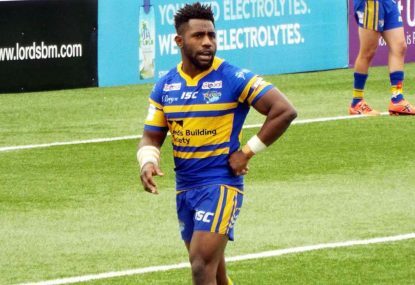 Leeds are preparing for a court battle with former player James Segeyaro after chief executive Gary Hetherington dismissed a claim that he is a free agent. Widnes coach Denis Betts has been appointed as the assistant – and potentially the successor – to new England boss Wayne Bennett. 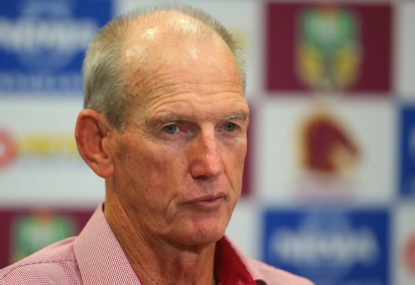 Wayne Bennett has been appointed as England’s new head coach on a two-year contract, the Rugby Football League has announced. 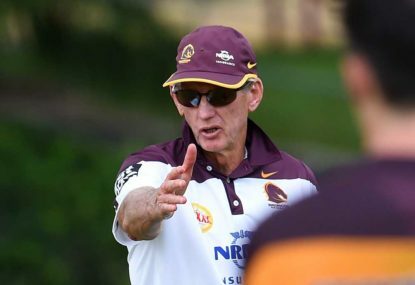 Brisbane Broncos coach Wayne Bennett has confirmed an approach from the Rugby Football League over the England coaching vacancy. North Queensland halfback Johnathan Thurston has won rugby league’s Golden Boot award for a record third time. Two tries from second-rower Elliott Whitehead helped England to a tense 20-14 victory over New Zealand in Wigan to complete a 2-1 series win. Leeds will stage rugby league’s World Club Challenge against North Queensland at Headingley rather than Elland Road. St George Illawarra playmaker Gareth Widdop insists England can make the necessary adjustments that will help them secure a series victory over New Zealand. England coach Steve McNamara is ready to welcome Sam Burgess back into the national rugby league team – but not until the 2016 Four Nations Series. Jason Nightingale admits New Zealand are hurting after their first Test loss to England, but is delighted they will have little time to lick their wounds. Sam Burgess’ early exit from rugby union moved a significant step closer with the arrival in England of the NRL’s head of strategy Shane Richardson to discuss a possible return to Sydney. New Zealand has knocked Australia off as the number one team in world rugby league for the first time ever. 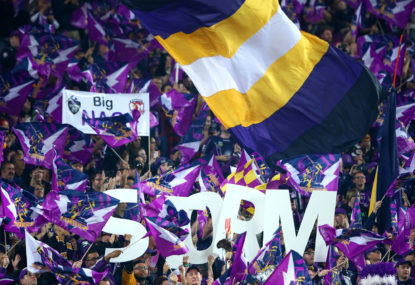 The United Arab Emirates are planning an audacious bid to host the 2021 Rugby League World Cup.